The dawn of a new baseball season brings with it hope for all thirty Major League Baseball teams. Earlier than ever before, today each team is beginning its respective hunt for October. Perhaps for only a moment before the first pitch of the season and next year, that hope is just as great for the Red Sox and Dodgers as it is for the Orioles and Marlins. For all ball fans, today is about turning a blind eye to reality and relinquishing themselves to the beloved, though at times infuriating, baseball dichotomy between the rational and the unexpected. That is what is so special about Opening Day. The entanglement of literature and baseball is a curious phenomenon—as evasive as it is tantalizing. Nevertheless, baseball’s effect on the American psyche has been eternally preserved through literature. Romanticized, historicized, and often fictionalized, baseball legends have an innate way of manifesting in American literature. 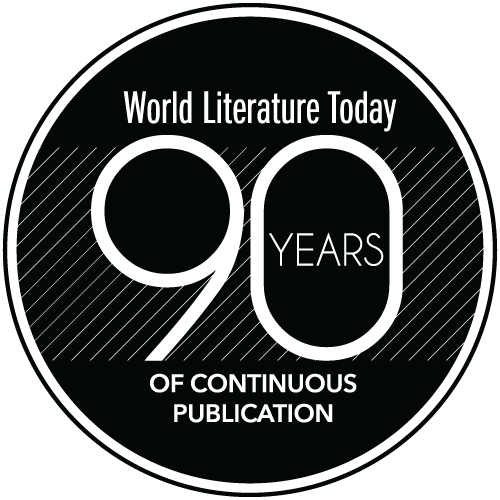 From a direct reference to the 1919 World Series scandal making its way into The Great Gatsby, to Hemingway’s reverence for Joe DiMaggio’s toughness in The Old Man and the Sea, the game transcends cultural boundaries and has stirred the hearts of many great authors. You want baseball books? Batter up! 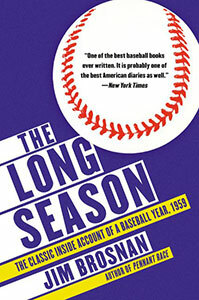 The Long Season: The Classic Inside Account of a Baseball Year, 1959 is an inside account of a full major league season written by pitcher Jim Brosnan. The account chronicles Brosnan’s experiences all the way from winter contract negotiations to October. 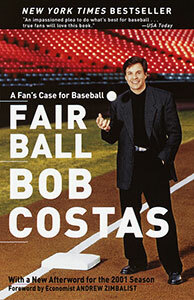 Fair Ball: A Fan’s Case for Baseball was written by lifelong baseball fan and broadcaster Bob Costas. Costas addresses a wide array of concerns surrounding the game including baseball’s diminishing appeal to fans and economic disparity between big and smaller market teams. 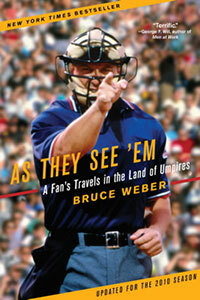 As They See ’Em: A Fan’s Travels in the Land of Umpires, by Bruce Weber, gives readers a window into the world of professional umpires. The book aims to draw attention to an essential aspect of baseball not often thought about by the casual fan. 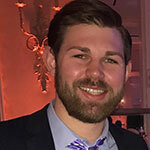 Joseph Wheeler is a senior English major at the University of Oklahoma and intern at World Literature Today. 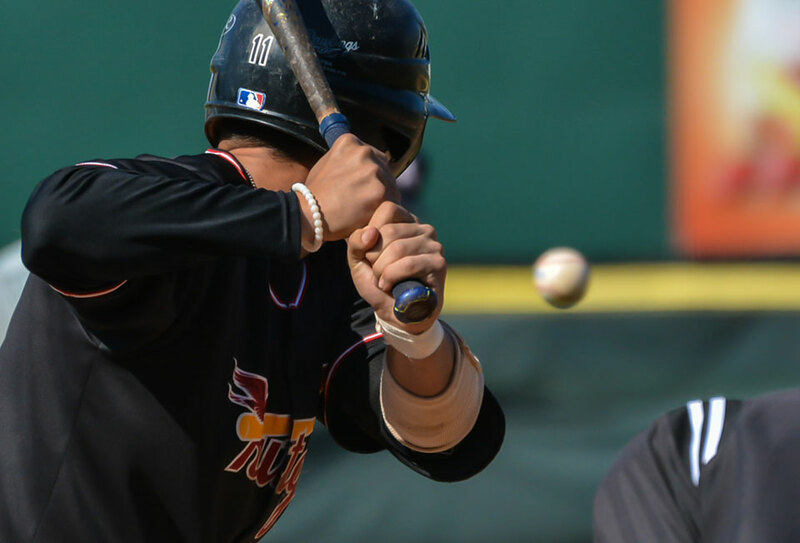 Born and raised in Oklahoma, he coaches baseball at his high school, Heritage Hall, in Oklahoma City and plans to attend law school upon graduation.